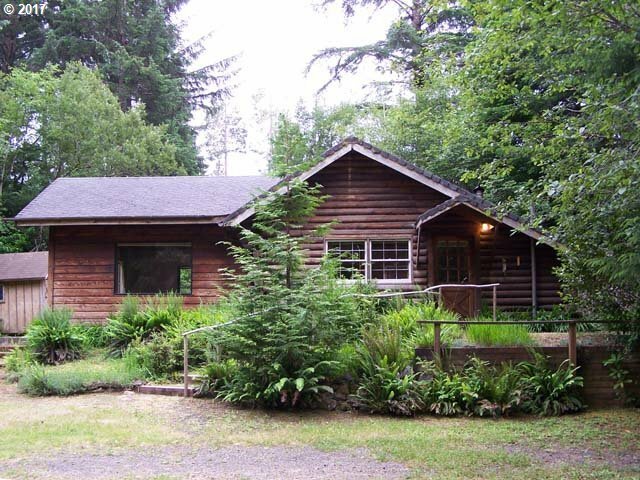 LOG CABIN IN THE WOODS: Great opportunity to own a small log cabin nestled at the back of nearly 1/2 acre lot which offers simplicity and privacy. Quaint and private but needs some fix-up. Cash only.